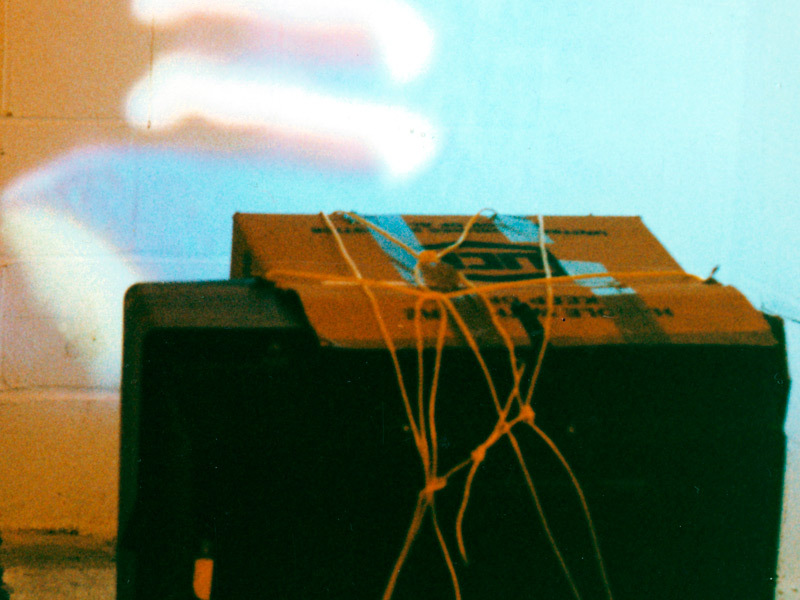 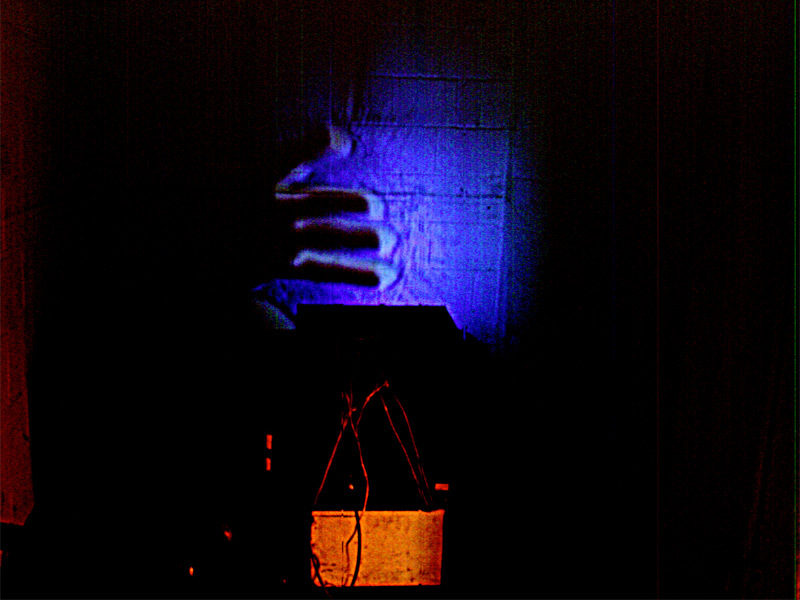 The video installation HandMade shows a short video loop of a disembodied hand, hitting a wall in a ritual, mantra like manner. A TV monitor becomes a makeshift projector and throws the image back on the same wall. 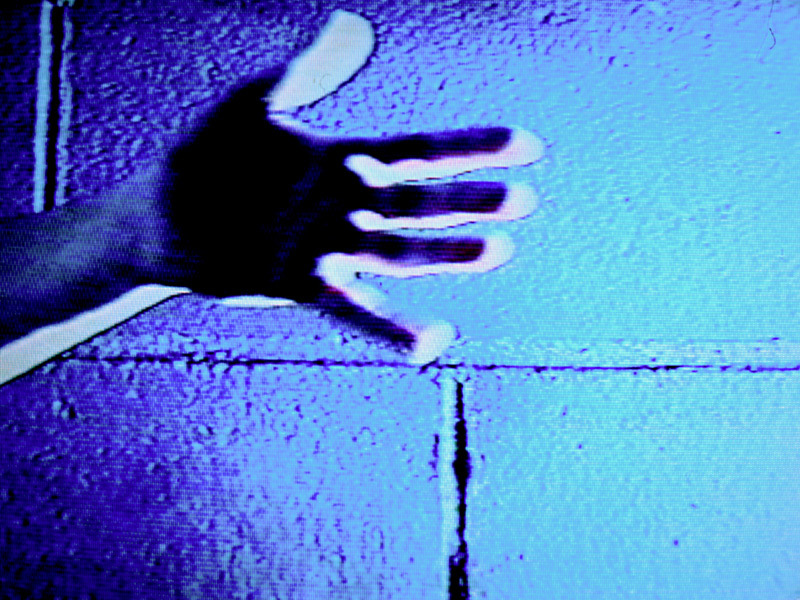 The endless beating against the wall turns more and more into a desperate and frenzied gesture.